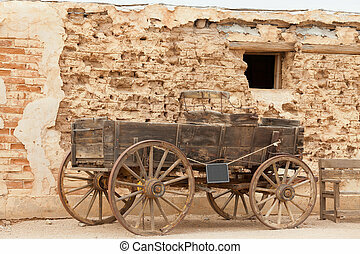 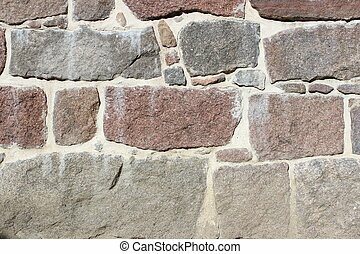 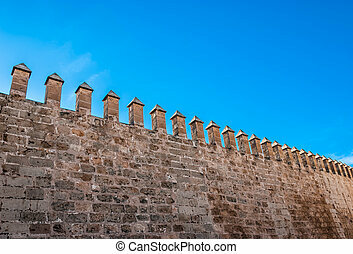 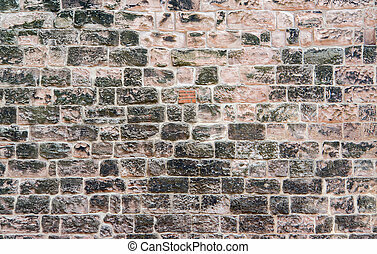 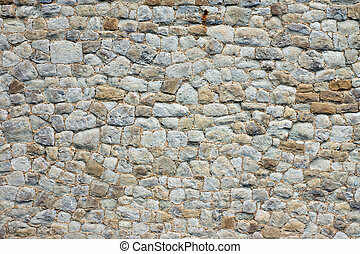 Historic stone wall. 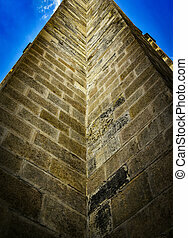 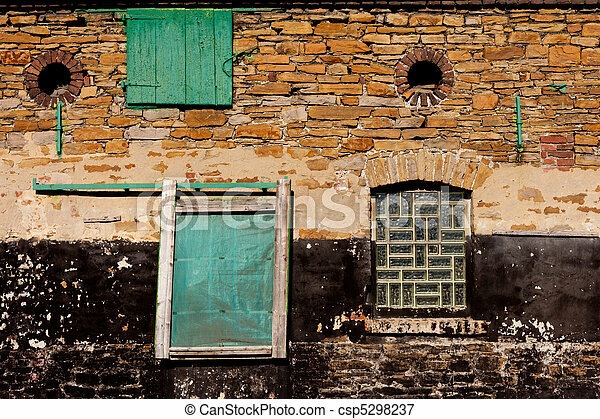 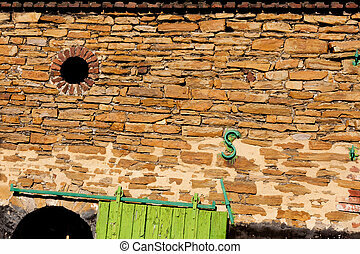 Rough stone wall of historic barn building in germany. 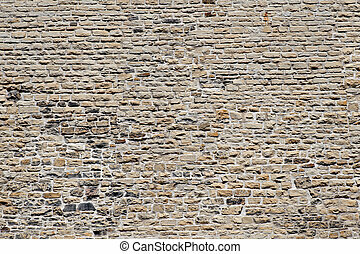 Rough stone wall of historic barn building in Germany. 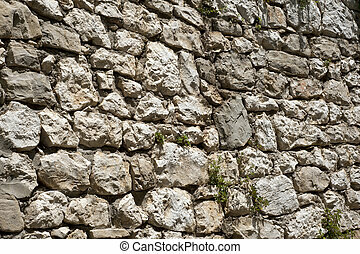 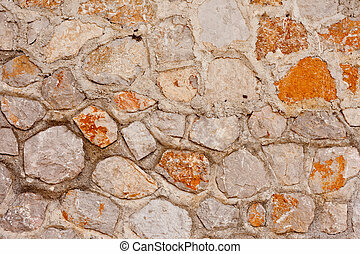 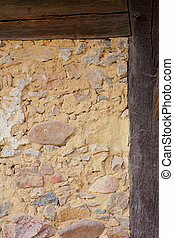 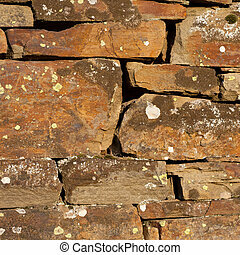 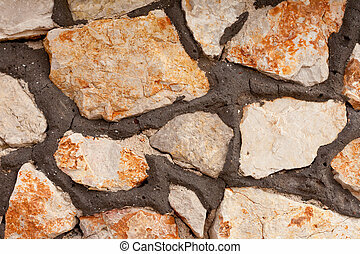 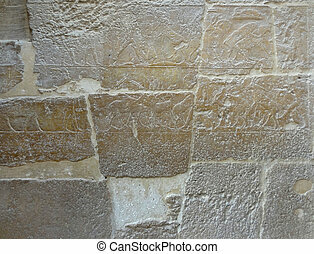 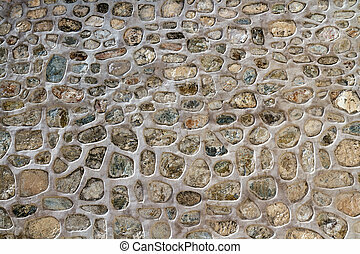 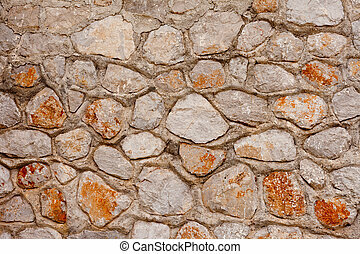 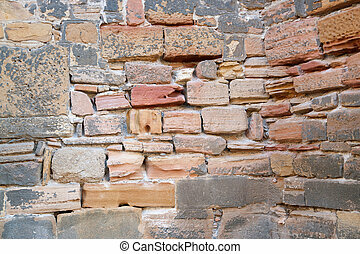 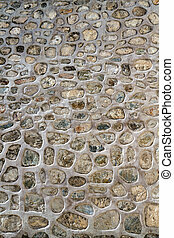 Weathered stone wall surface made from rough irregular rocks. 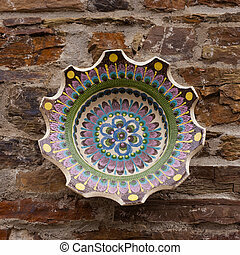 Decorative ceramic bowl on rough stone wall. 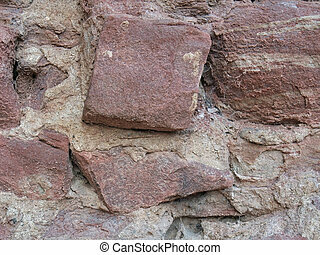 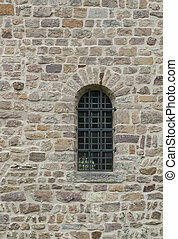 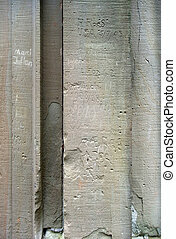 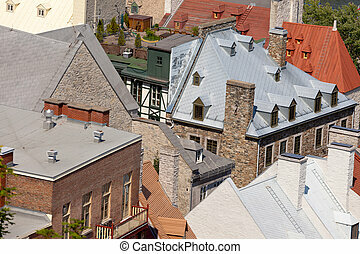 Architectural detail of historic half-timbered wall filled in with rocks and clay mortar. 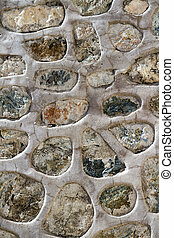 Rough quarry stone and mortar wall background texture pattern. 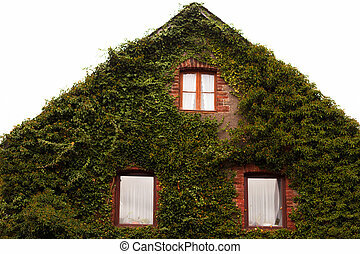 Common Ivy (Hedera helix) totally covers stone gable wall of house. 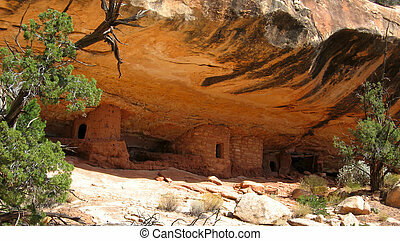 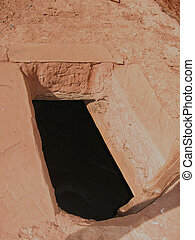 Historic Anasazi cliff dwelling in Tuwa Canyon, Utah, USA, called "birth-house ruin". 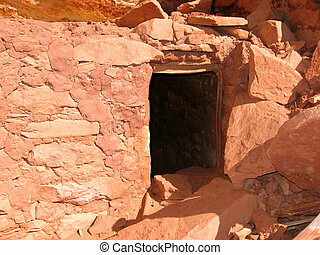 Historic Anasazi ruin in Fish Canyon, Utah, USA. 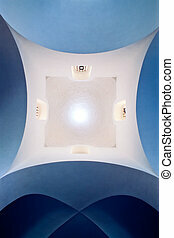 Vaulted ceiling inside historic chapel edifice in Italy, Europe.